Aross is a very clean, responsive &amp; super flexible multipurpose template. It’s perfect to promote your work or your business. A huge number of effects, including parallax are already inside. It is created using HTML5 and CSS3 coding. 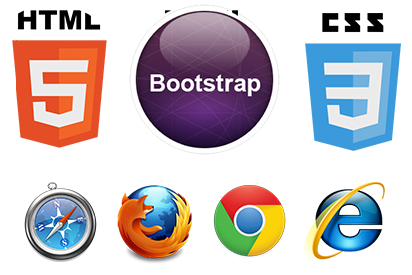 This template was built on bootstrap in order to take advantage of the rich features this framework has without neglecting the latest code standards. With a responsive design it is easily usable with any device like: Desktop, Tablet or Mobile phone and on all major browsers like: IE, Firefox, Opera, Google Chrome and Safari. Important: Images from live preview are not included in the source zip file. No worries, it’s replaced by picture from placeholder.